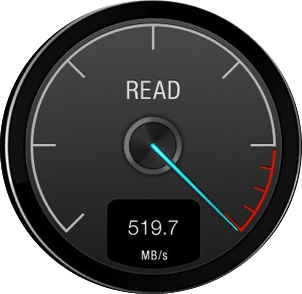 To put it briefly, using an SSD will make your Hackintosh feel a lot faster. Your computer's bootup will be at least three times faster. When I upgraded my Hackintosh from a standard 7200 RPM hard drive to a new SSD, the amount of time it took to start my computer decreased from 90 seconds to 20 seconds. In addition, apps installed onto an SSD will launch almost instantaneously. Even the largest apps will only take a few seconds to initialize. On my own Hackintosh, Final Cut Pro starts in about 2 seconds (it used to take as long as 10-15 seconds on a normal hard drive). Of course, SSDs will not solve all of your computer's problems. They speed up the rate at which your computer reads and writes data, and that's all. For instance, SSD will not make your games run faster (you'll need a better graphics card for that), though it will make your games start a lot faster. What SSD should I buy for my Hackintosh? 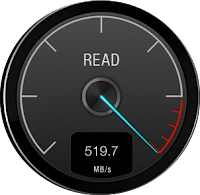 In general, all SSDs should work with a Hackintosh. After all, they're just faster versions of hard drives, and Mac OS X isn't very picky about what kind of hard drive you use (with minor exceptions). Buying a SSD for a Hackintosh is just like buying it for any normal computer. If you're looking for the specific buying choice, the Crucial M4 is a favorite choice in the Hackintoshing community (as well as the PC building community as a whole). The Samsung 830 is also a reasonably popular choice. How large should my SSD be? For Mac OS X, 64 GB SSDs are usually a good compromise between cost and convenience. 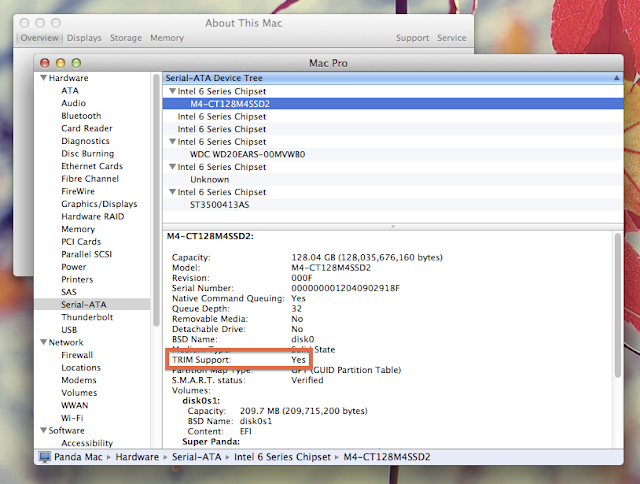 In theory, your Hackintosh's SSD could be as small as 10 GB, since Mac OS X Lion only takes up about 8 GB of space when you install it. However, SSDs that small aren't cost-efficient, and you can't fit any extra applications on them. If you're going to use large apps like image editors, video editors, or games, you'll probably want to bump the size of your SSD up to 128 GB. After all, since these apps are extremely large, they take the longest to load, so they'll benefit the most from being installed on a SSD. 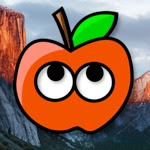 What if you want to install both Mac OS X and Windows on your computer? Most people opt to buy two separate 64 GB SSDs, one for Mac OS X and one for Windows. If you plan on installing both operating systems on the same SSD (detailed a few sections below), you should opt for a SSD at least 128 GB in size. Most people with SSDs add a secondary, normal hard drive to their computer, for file storage. This hard drive is usually many times larger than the SSD (oftentimes 1-2 TB in size). It doesn't make much sense to waste space on a SSD by storing normal files on it. How do I install Mac OS X on a SSD? The process for installing Mac OS X on a SSD on your Hackintosh is almost the exact same as installing Mac OS X on any normal hard drive. The only significant difference is that you should attach the SSD to the 6 GB/s SATA port on your motherboard (on Gigabye motherboards, these are the white ports). These ports allow hard drives to run faster than when they use the older 3 GB/s ports. 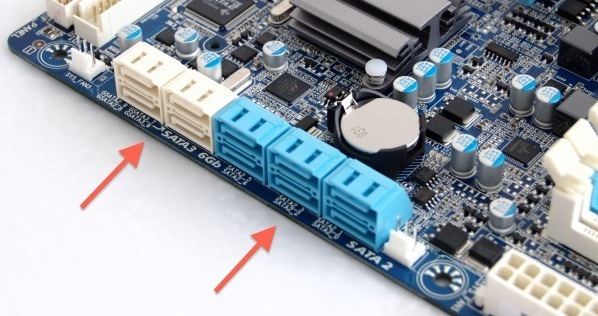 In previous tutorials, I've mentioned that 6 GB/s SATA ports can cause booting problems in Mac OS X. However, these issues vary from motherboard to motherboard, so you probably want to try the 6 GB/s ports at least once before using the slower 3 GB/s ports. Once the SATA ports are in order, simply install Mac OS X with any of the normal installation methods. Mac OS X Snow Leopard, Lion, and Mountain Lion all work with SSDs. How do I migrate an existing Mac OS X installation onto a SSD? If your Hackintosh already has Mac OS X installed and you don't want to bother reinstalling it onto a SSD, you can easily move your installation of Mac OS X onto a SSD by cloning it onto there. Cloning is making an exact, bootable copy of your old hard drive, onto your new SSD. Read our article on cloning with Carbon Copy Cloner to learn how. 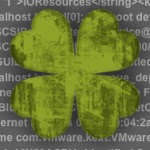 Once the appropriate destination is selected, install Chimera bootloader. That's all there is to it! You can then boot into your cloned copy of Mac OS X without any problems. How do I install both Mac OS X and Windows on my SSD? Assuming your SSD is large enough, it's not very hard to install both Mac OS X and Windows on a single SSD. You have to install Mac OS X first. Then, install Windows. 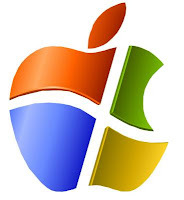 Installing Windows will temporarily break your Mac OS X installation, so you'll have to boot into Mac OS X with iBoot (for Mac OS X Snow Leopard) or Unibeast (for Mac OS X Lion and Mountain Lion). 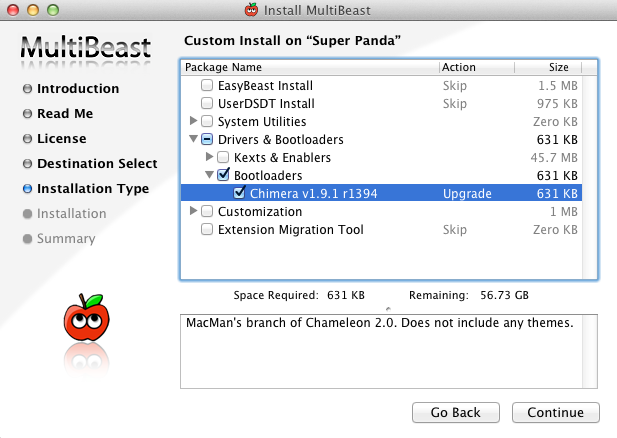 From there, reinstall Chimera bootloader with Multibeast (see above section). Check out tonymacx86's dual-booting guide for a more detailed explanation on how to install Mac OS X and Windows on the same hard drive. 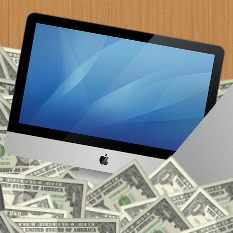 And for details on the Mac OS X installation itself, check out our installation guides. How do I maintain my SSD? On Mac OS X, there's really only one thing you need to do to keep your SSD running at full efficiency: enable TRIM. TRIM is a special process by which SSDs delete files. The way that normal hard drives delete files doesn't work with SSDs, so SSDs have to use TRIM, instead. Mac OS X Lion and Mountain Lion (but not Snow Leopard) includes a built-in TRIM service, but it only works for official Apple SSDs. To activate this built-in TRIM service on a Hackintosh, you must install TRIM Enabler in Multibeast. Once you've installed TRIM Enabler, it will work in the background, and you won't have to mess with TRIM anymore. To check whether TRIM has been enabled successfully, click on the Apple icon in the upper-left hand corner of Mac OS X, and open "About This Mac"-> "More Info" -> "System Report". This will display a report on all of the hardware in your Hackintosh. Click on the "Serial-ATA" section; this will display a list of all of your hard drives and SSDs. Select the SSD that you are currently using, and you will be able to see whether TRIM has been enabled. Since TRIM Enabler is only a patch, you may have to reinstall it every time you update Mac OS X. Fortunately, all you need to do is re-run Multibeast. 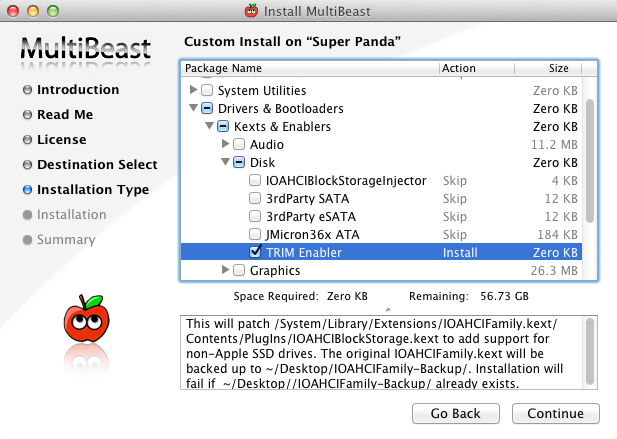 TRIM Enabler is only available in Multibeast version 4 and above, which is designed for Lion and Mountain Lion. If you're running Mac OS X Snow Leopard, you can activate TRIM with the third-party tool Trim Enabler, which supports Mac OS X Snow Leopard 10.6.7 and higher. 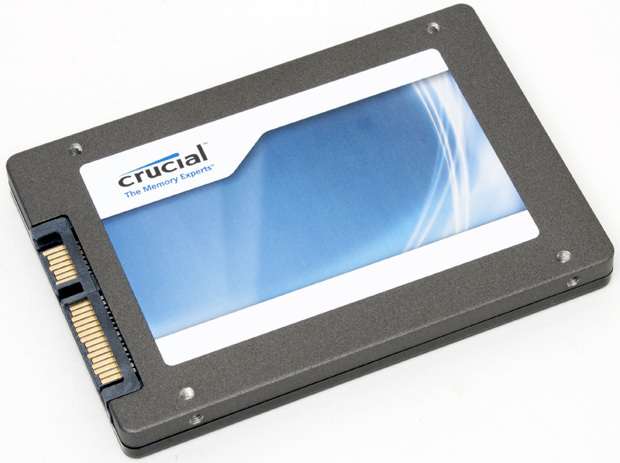 Some SSDs, especially newer ones, no longer require TRIM to delete their files. These SSDs have their own built-in "garbage collection" services. If you're unsure whether your particular model of SSD needs TRIM, then install TRIM Enabler anyways! Enabling TRIM won't hurt your SSD's performance by any measurable amount, and if it turns out that your SSD needs it, then enabling TRIM will help a lot.